We live today in the digital world. Everything can now be had by a digital version. We no longer use VHS videos or music cassettes. We see movies in a digital (file ...) format. Our music is stored on our smartphones in a digital format (mp3 and mp4). 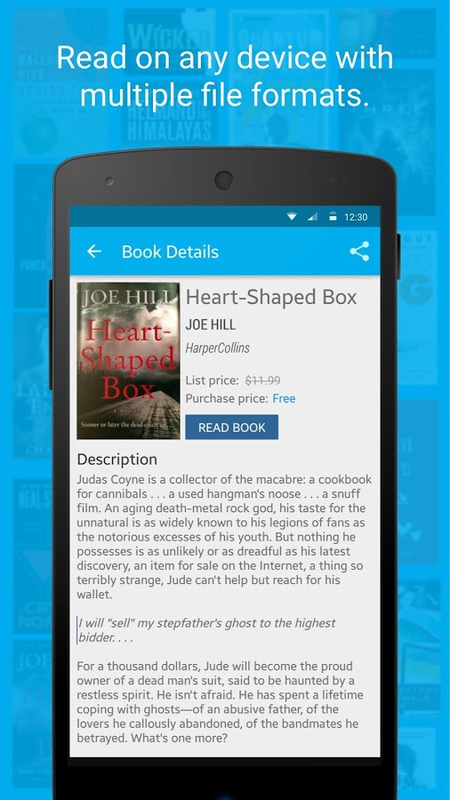 And naturally, books are digital files now as well. The advantages of digital files for books are almost too numerous to be recounted. No longer carrying and storing heavy tomes. No longer dedicating whole walls or rooms in our home to keep all the installments of the "Wheel of Time" series. 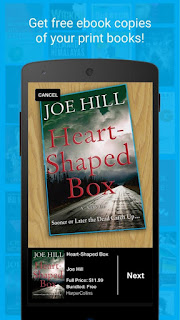 And of course, carrying around all your library in your book and reading it on a Nook, Kindle or just your Android Smartphone makes reading that much more accessible and enjoyable. However, here lays our problem. We ALREADY have a library (shelf, wall or a whole room) of books we loved, picked and collected over the years. We already know that we read Lord Of The Rings once every two or three years. We DON'T want to stop reading or just to have the option to read our beloved books whenever we like! 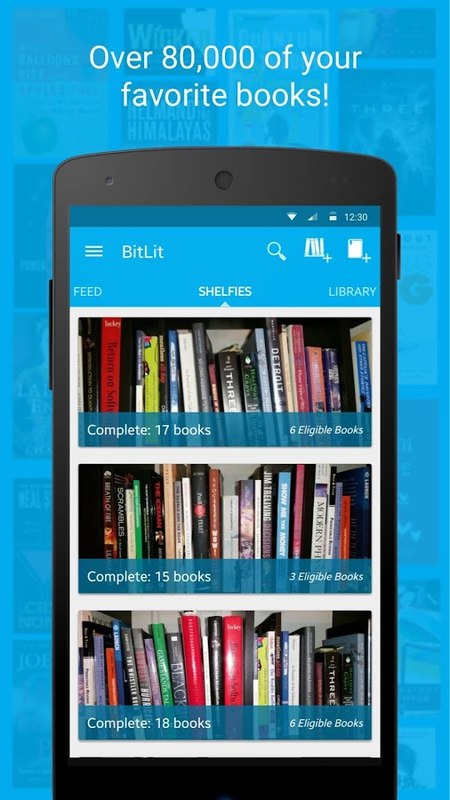 Enter Shelfie, the app that will make our home library problems go away. Shelfie's operation is simplicity itself. All you have to do is a take a good picture of your book shelves with the app and wait for reply. The app will contact its service provides and will send over digital copies of the books you own ready to be read on any digital reading device. Of course, it is a LITTLE more complicated than that on several cases. 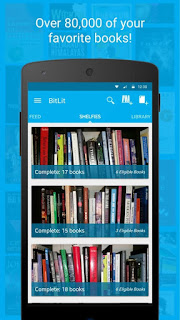 You might be required to take a photo of the copyright page of the book and sign it to receive a private digital copy of the book or you might be required to pay for some books which are not free in digital form but the process of converting your books shelf into a digital library is simple and quick. 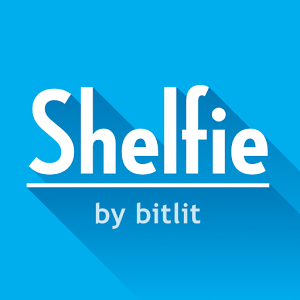 With a growing library of books and with the growing popularity of the app, the clearing of our home and turning any books into digital form has never been closer and easier that with Shelfie. We think this is one of the unique apps that not only gives real benefit to its users but is also unique in concept and implementation.